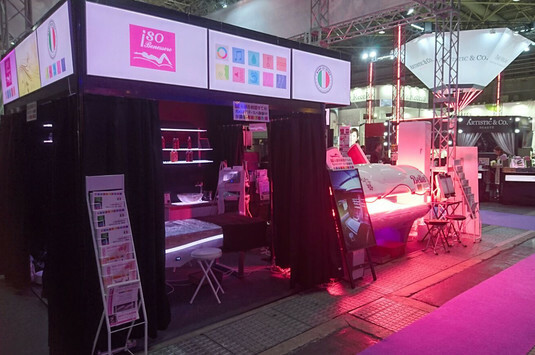 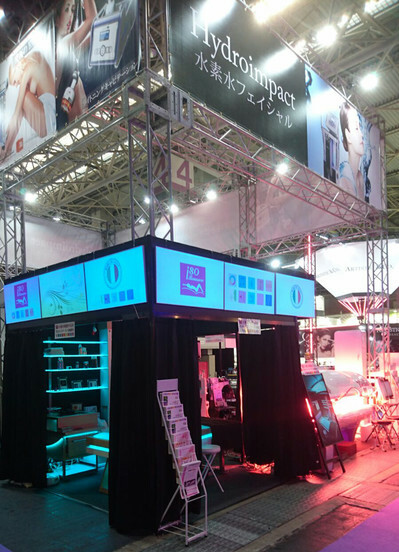 ISO Benessere has been to the Beauty World Japan West 2016 exhibition. 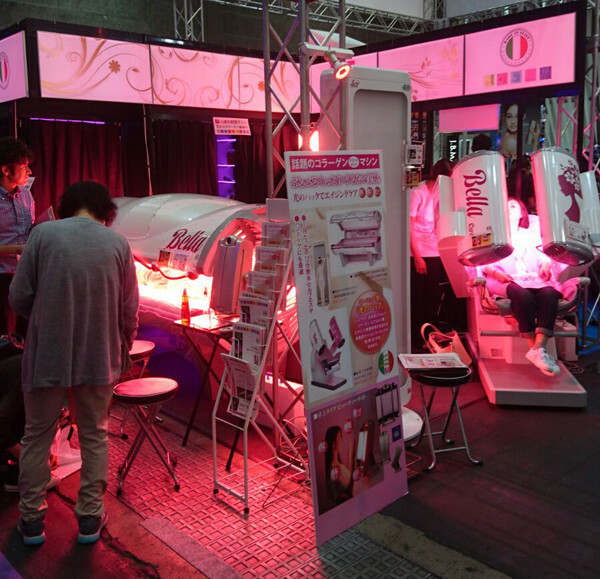 The Japanese Key Beauty Trade Fair for Western Japan's Beauty Industry took place from 24th to 26th October 2016 in Osaka, Japan. 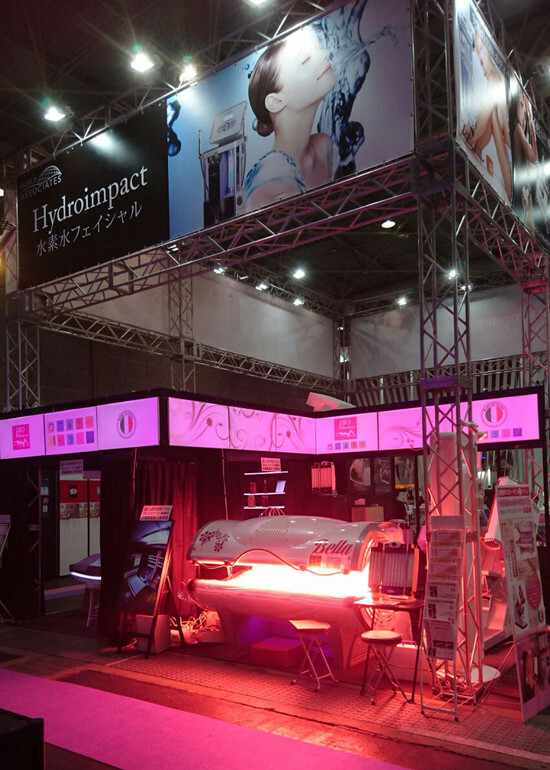 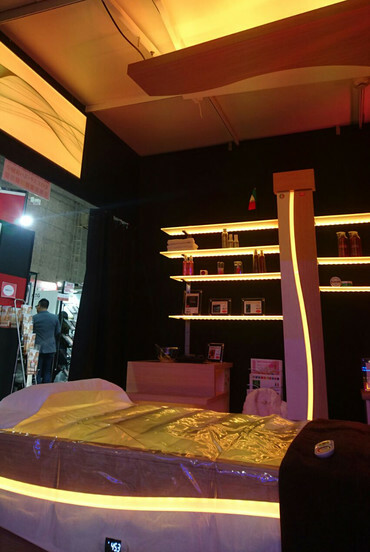 ISO Benessere success keeps going on and it's able to fascinate the nipponic visitors thanks to the charming beauty of LUMINA, SPOT, EQUILIBRIUM, CALIDO and to the advanced technology of the PHOTOREJUVENATION equipment. 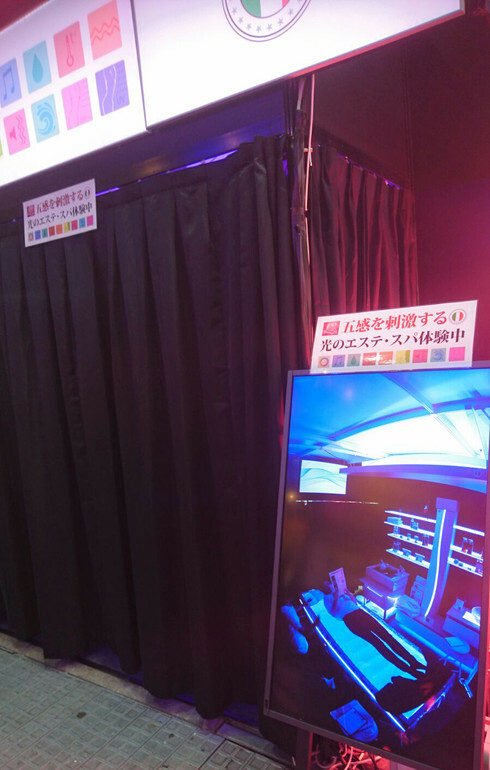 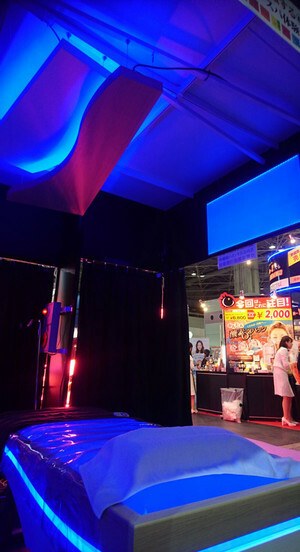 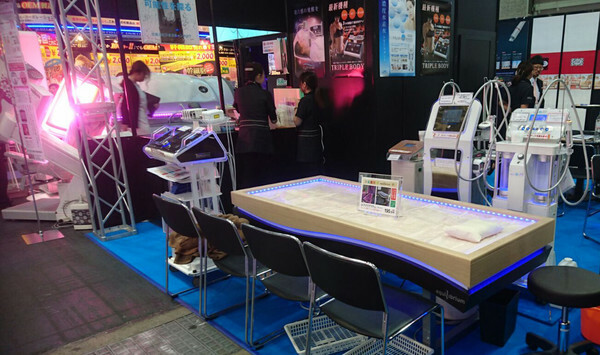 Take a look of our Stand in Japan here below.